APPLICATIONS: IT IS USED IN SAUCE MASALA, SOUPS & OTHER FOOD RECIPIES AS A FLAVOUR ENHANCER AND OTHER FOOD PREPRATIONS AS A VEHICLE FOR SEASONINGS. Non-GMO Soya TVP is made from high quality, Defatted, Soya Flour obtained from the process of Seed cleaning, Dehulling, Oil extraction and pulverizing through a thermoplastic extrusion process under high temperature short time cooking to inactivate the anti nutritional factors present in the flour. 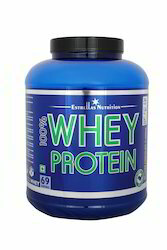 • Composition: Carbohydrate, protein, vitamin, etc. 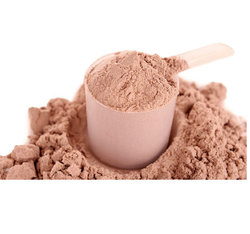 Hydrolysed Vegetable Protein is extensively used as flavor enhancer in food seasonings. - Appearance : Creamish Yellow to Brown coloured Free Flowing Powder. - Taste : Salty & Spicy Taste. - Odour : Characteristic sweet odour. With enriched industrial experience and knowledge, we are manufacturing and supplying our clients with a wide assortment of Maxener Soy X Powder.